CERT stands for Computer Emergency Response Team. CERT is now a registered service mark of Carnegie Mellon University that is licensed to other teams around the world. Some teams took on the more generic name of CSIRT (Computer Security Incident Response Team) to point out the task of handling computer security incidents instead of other tech support work. Because CERT is a registered trademark owned by Carnegie Mellon University, it should not be used interchangeably with CSIRT. It is recommended that every country has their own CERT, like my country India has CERT-IN. Computer security (Also known as IT Security) is information security as applied to computers and networks. Incident management (IcM) is a term describing the activities of an organization to identify, analyze, and correct hazards to prevent a future re-occurrence. These incidents within a structured organization are normally dealt with by a either an Incident Response Team (IRT), or an Incident Management Team (IMT). These are often designated before hand, or during the event and are placed in control of the organization whilst the incident is dealt with, to restore normal functions. In computer security, a vulnerability is a weakness which allows an attacker to reduce a system's information assurance. 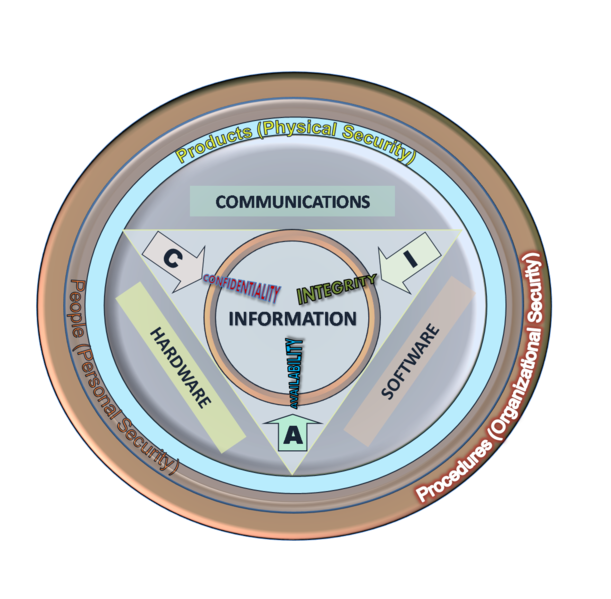 Vulnerability is the intersection of three elements: a system susceptibility or flaw, attacker access to the flaw, and attacker capability to exploit the flaw. To exploit a vulnerability, an attacker must have at least one applicable tool or technique that can connect to a system weakness. In this frame, vulnerability is also known as the attack surface. Vulnerability management is the cyclical practice of identifying, classifying, remediating, and mitigating vulnerabilities" This practice generally refers to software vulnerabilities in computing systems. A security risk may be classified as a vulnerability. A security bug or security defect is a software bug that benefits someone other than intended beneficiaries in the intended ways. Security bugs need not be identified, surfaced nor exploited to qualify as such. A zero-day (or zero-hour or day zero) attack or threat is an attack that exploits a previously unknown vulnerability in a computer application, meaning that the attack occurs on "day zero" of awareness of the vulnerability. This means that the developers have had zero days to address and patch the vulnerability. Zero-day exploits (actual software that uses a security hole to carry out an attack) are used or shared by attackers before the developer of the target software knows about the vulnerability. For example, a Virus named Stuxnet is said to have exploited around 20 Zero Days in one attack on Iranian Nuclear Facility! Eavesdropping is the act of secretly listening to the private conversation of others without their consent, as defined by Black's Law Dictionary. This is commonly thought to be unethical and there is an old adage that "eavesdroppers seldom hear anything good of themselves...eavesdroppers always try to listen to matters that concern them." Perpetrators of DoS attacks typically target sites or services hosted on high-profile web servers such as banks, credit card payment gateways, and even root nameservers. This technique has now seen extensive use in certain games, used by server owners, or disgruntled competitors on games such as Minecraft. Increasingly, DoS attacks have also been used as a form of resistance. DoS they say is a tool for registering dissent. Richard Stallman has stated that DoS is a form of 'Internet Street Protests’. The term is generally used relating to computer networks, but is not limited to this field; for example, it is also used in reference to CPU resource management. Thinking about the Troy one? No this one is the friendly backdoor virus. A Trojan horse, or Trojan, is a non-self-replicating type of malware which gains privileged access to the operating system while appearing to perform a desirable function but instead drops a malicious payload, often including a backdoor allowing unauthorized access to the target's computer. These backdoors tend to be invisible to average users. Trojans do not attempt to inject themselves into other files like a computer virus. Trojan horses may steal information, or harm their host computer systems. Trojans may use drive-by downloads or install via online games or internet-driven applications in order to reach target computers. The term is derived from the Trojan Horse story in Greek mythology because Trojan horses employ a form of “social engineering,” presenting themselves as harmless, useful gifts, in order to persuade victims to install them on their computers. Malware includes computer viruses, computer worms, ransomware, trojan horses, keyloggers, most rootkits, spyware, dishonest adware, malicious BHOs and other malicious software. The majority of active malware threats are usually trojans or worms rather than viruses. Malware such as trojan horses and worms is sometimes confused with viruses, which are technically different: a worm can exploit security vulnerabilities to spread itself automatically to other computers through networks, while a trojan horse is a program that appears harmless but hides malicious functions. Worms and trojan horses, like viruses, may harm a computer system's data or performance. Some viruses and other malware have symptoms noticeable to the computer user, but many are surreptitious or simply do nothing to call attention to themselves. Some viruses do nothing beyond reproducing themselves. Morris Worm is the first Worm created. It was created by Robert Tappan Morris. Payload in computing (sometimes referred to as the actual or body data) is the cargo of a data transmission. It is the part of the transmitted data which is the fundamental purpose of the transmission, to the exclusion of information sent with it (such as headers or metadata, sometimes referred to as overhead data) solely to facilitate delivery. In the analysis of malicious software such as worms, viruses and Trojans, it refers to the software's harmful results. Examples of payloads include data destruction, messages with insulting text or spurious e-mail messages sent to a large number of people. 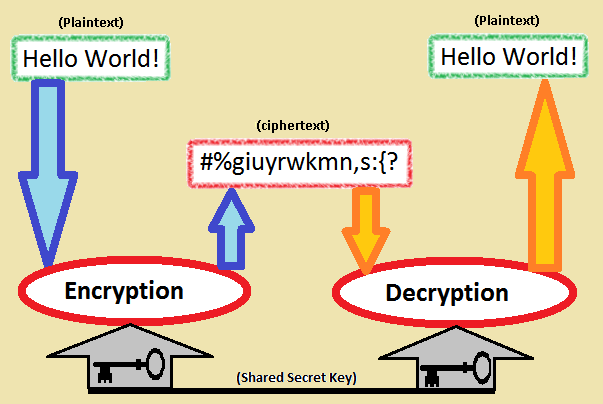 In computer security, payload refers to the part of a computer virus which performs a malicious action. A rootkit is a stealthy type of software, often malicious, designed to hide the existence of certain processes or programs from normal methods of detection and enable continued privileged access to a computer. The term rootkit is a concatenation of "root" (the traditional name of the privileged account on Unix operating systems) and the word "kit" (which refers to the software components that implement the tool). The term "rootkit" has negative connotations through its association with malware. Rootkit installation can be automated, or an attacker can install it once they've obtained root or Administrator access. Obtaining this access is a result of direct attack on a system (i.e. exploiting a known vulnerability, password (either by cracking, privilege escalation, or social engineering). Once installed, it becomes possible to hide the intrusion as well as to maintain privileged access. The key is the root/Administrator access. Full control over a system means that existing software can be modified, including software that might otherwise be used to detect or circumvent it. Keystroke logging, often referred to as keylogging, is the action of recording (or logging) the keys struck on a keyboard, typically in a covert manner so that the person using the keyboard is unaware that their actions are being monitored. It also has very legitimate uses in studies of human-computer interaction. There are numerous keylogging methods, ranging from hardware and software-based approaches to acoustic analysis. Thus Keylogger is the software or hardware(or both) used for Keylogging. Spyware is a software that aids in gathering information about a person or organization without their knowledge and that may send such information to another entity without the consumer's consent, or that asserts control over a computer without the consumer's knowledge. Superb blog post, extremely informative and interesting. Well written! Thank you.